Located in Seven Corners—the epicenter of international eats in suburban Virginia—Hong Kong Palace isn’t much to look at. 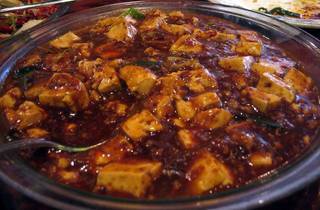 But beyond the charmless façade lives genuine Szechuan cooking and lazy Susans galore. (Translation: This place is great for large groups.) 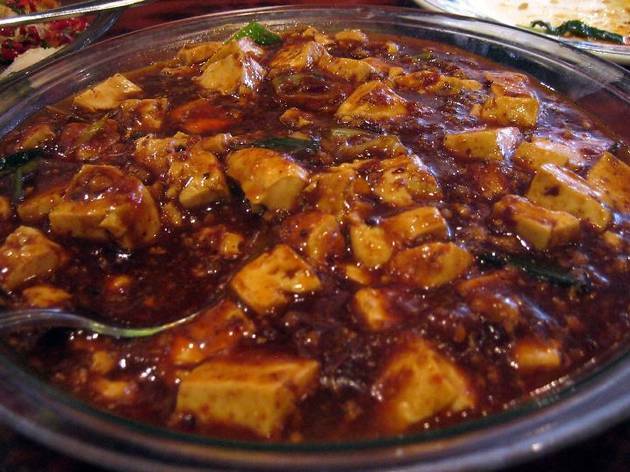 Stick to the classics here, including the mapo tofu, served in a fiery bean-based sauce, and the dan dan noodles, a Szechuan classic. The cumin lamb is a sleeper hit and the fried chicken with chili peppers is a must. It’s so well-seasoned, it lingers on your tongue for hours to come.